Ross. . Wallpaper and background images in the Ross Lynch club. 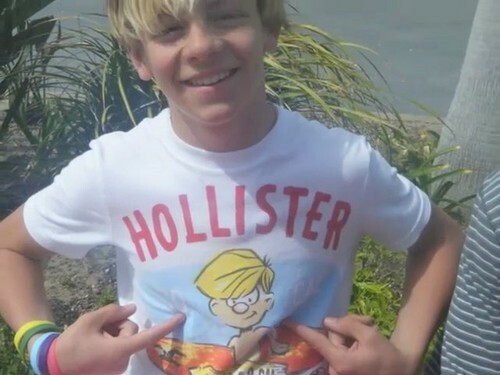 This Ross Lynch photo might contain jersey, t-shirt, tee-shirt, maillot, and tee shirt. I love those shirts! Go Ross! Where do u get these pics?? ?